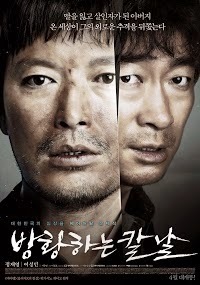 Sang-Hyun (Jung Jae-Young) is a factory worker. He lost his wife to cancer and lives with his teenage daughter Soo-Jin (Lee Soo-Bin). One raining evening, Sang-Hyun comes home and finds that his daughter is not at home and she isn't answering her phone. Believing she is at a friends house, his regular life continues until he receives a phone call from the police. He's brought to a morgue to identify his daughter. Soo-Jin was raped and murdered. Since that day, Sang-Hyun goes to the police station everyday hoping to hear that his daughter's killers are brought to justice. 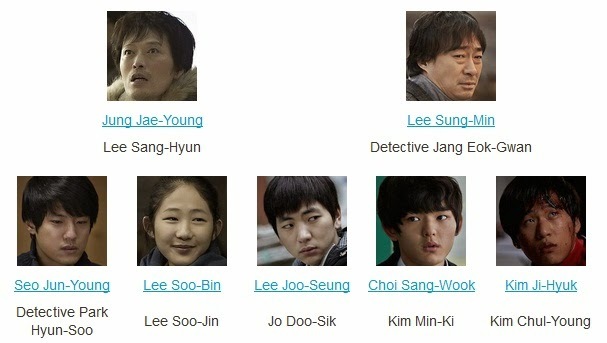 Detective Eok-Gwan (Lee Sung-Min) can only tell Sang-Hyun to go home and that there is nothing he can do at the station. Sang-Hyun then receives a text message which identifies two boys who killed his daughter and also gives the address of one of those boys. Sang-Hyun goes to the address without informing the police. Soon, Sang-Hyun becomes a fugitive from the law while he attempts to administer his own form of justice on the boys responsible for his daughter's death. Detective Eok-Gwan tracks Sang-Hyun in the background.